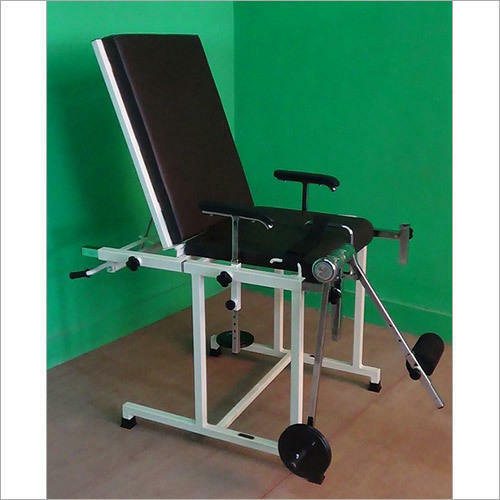 Prominent & Leading Manufacturer from Kolkata, we offer shoulder wheel, parallel bar, heel exerciser, quadriceps backrest table, grip exerciser and quadriceps exercise table. 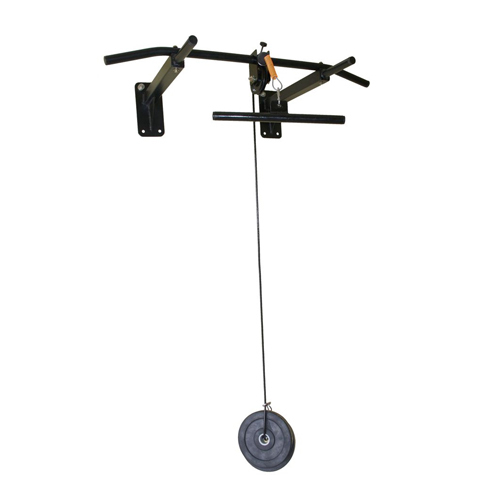 We are offering Shoulder Wheel to our clients. Shoulder pain is an extremely common complaint among the general population, representing the fourth most frequent musculoskeletal problem reported by sufferers. Rehabilitation is the key to returning the shoulder to its original state, which is typically accomplished through simple exercises. The Shoulder Wheel is just such a mechanism. 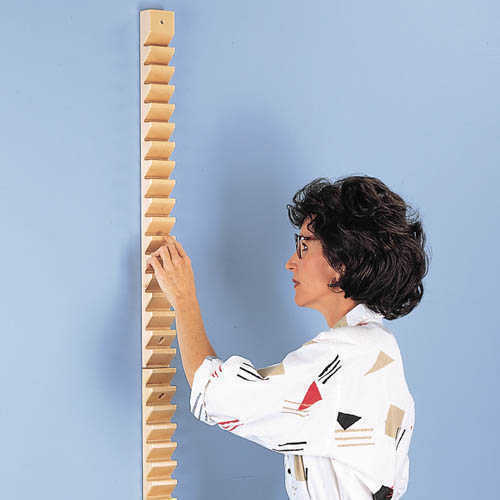 it allows patients to perform resistance exercises to improve range of motion and relieve pain. Revolves smoothly for shoulder exercising. 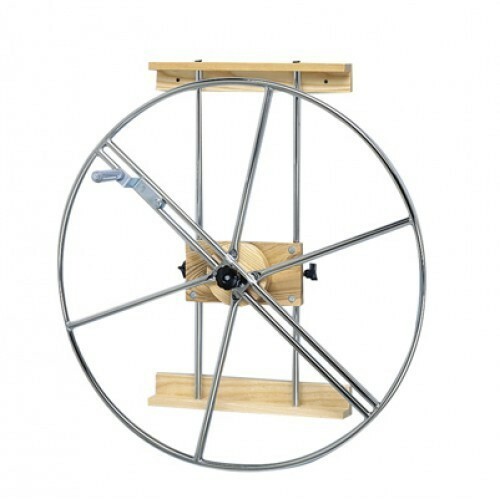 Made of tubular steel (wheel), stainless steel (channels), laminated hardwood (wall boards), chrome plating (all metal parts) and powder-coated finish. 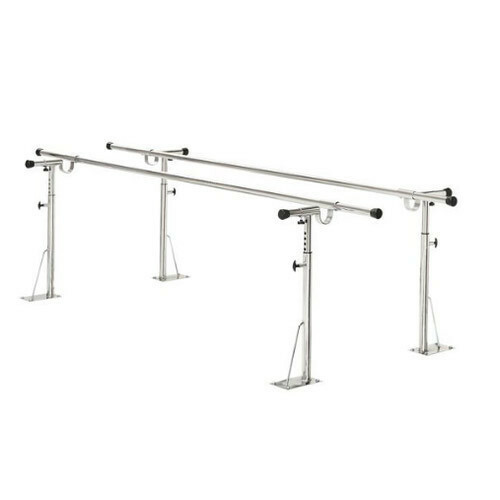 Height adjustment 26" to 44"
We are offering Parallel Bar to our clients. These extremely versatile and economic bars are ideal where space allows a permanent installation. Width and height adjustments accommodate school age through adult sizes. With the addition of 849-0113 (child's parallel bars), it can be used by even very young school children. 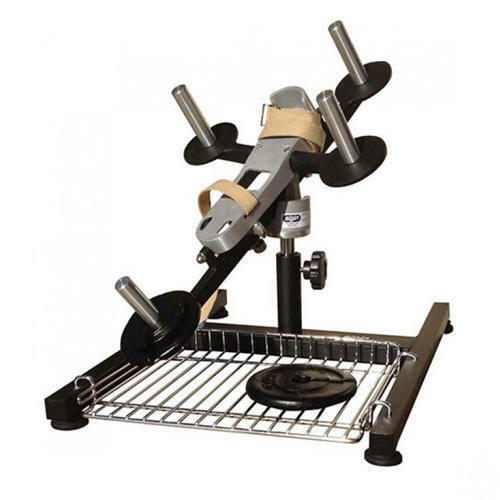 Heel Exerciser used for exercising heel and the tarsus muscle groups. The unit is fitted on the base. 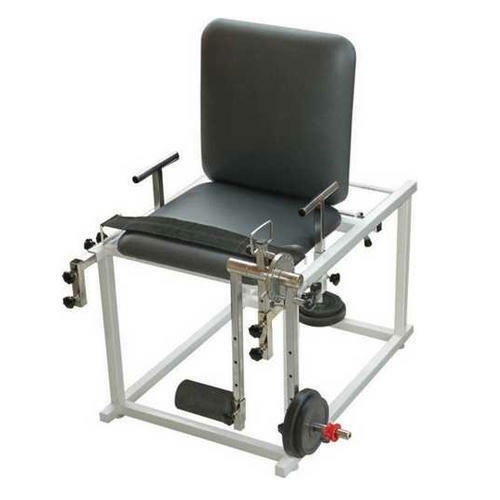 We are offering Quadriceps Backrest Table to our clients. 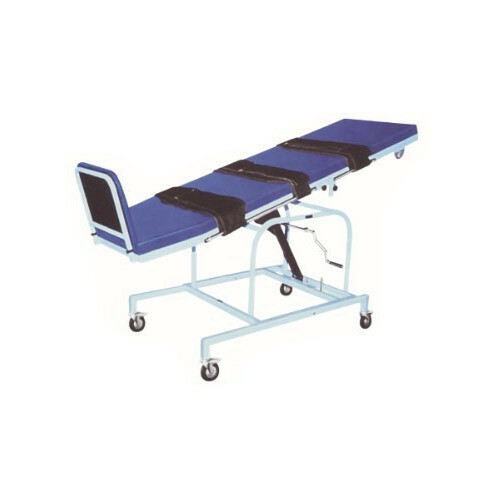 Quadriceps Table with backrest is very effective in the field of backbone pain. The Quadriceps Chairs enable exercise in sitting position i.e. instant knee stretching and exercise in reclining position. 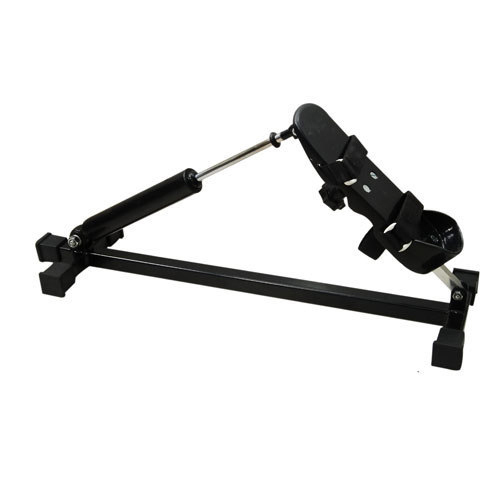 The system has an adjustable backrest that supports a full range of lowers and extremity exercises. 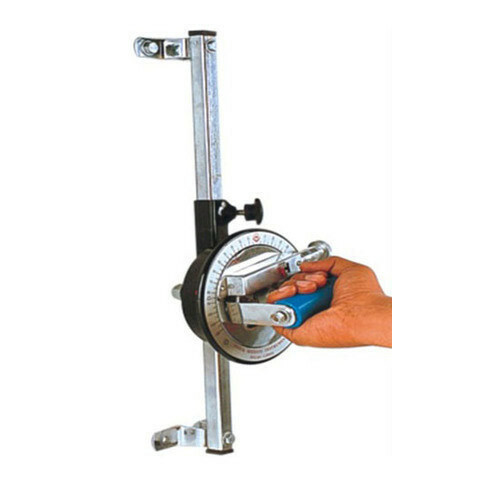 A bright chrome plated rectangular frame encompasses six chrome plated spring for finger grip strengthening. The spring decrease the resistance level and inserting them increases. The resistance level. With base provided with an extra base for gripper so that it can be kept on the table platform for those. Patient whose hands are very weak or infirm. Patient seating arrangement very comfortable. This machine is designed to provide post-operative range of motion exercises for the shoulder. These exercise can help speed up a patients recovery following an operation, prevent joint stiffness, reduce pain and swelling, and prevent muscle atrophy. 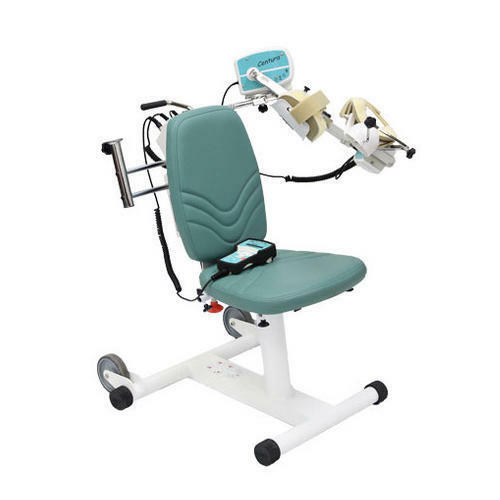 The machine consists of a seat with an attached arm brace that moves the users arm into different positions. 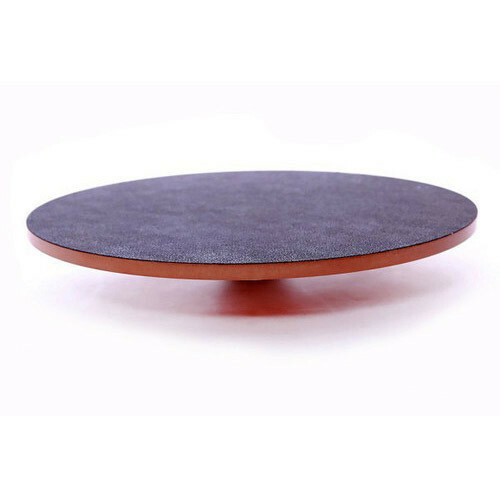 It can be used for synchronised or isolated movement training. The machine is operated by hand controls. it has pause option and a visual biofeedback mechanism. 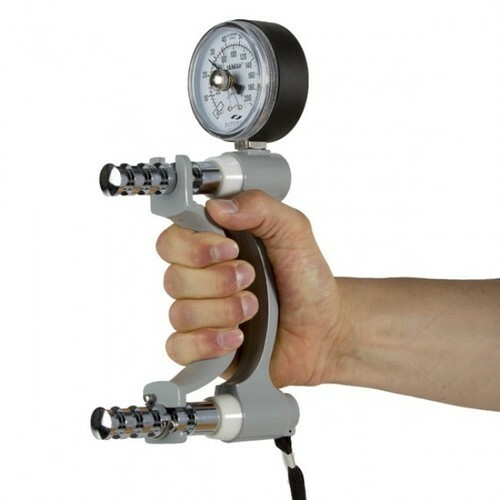 We are offering Wrist Exerciser to our clients. 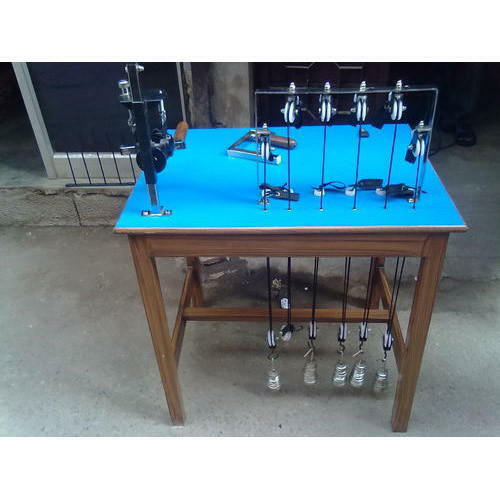 We are offering Hand Table Kit Exercise to our clients. 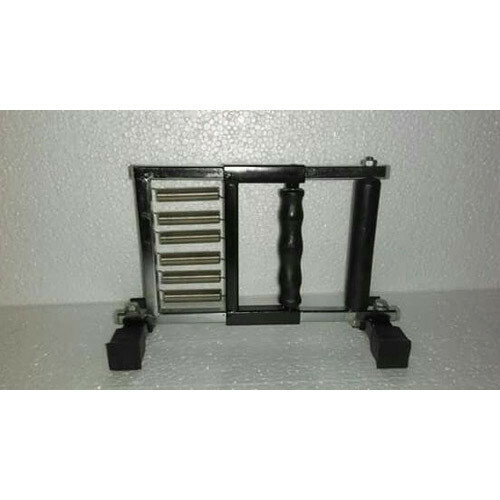 We are offering Finger Ladder to the clients.